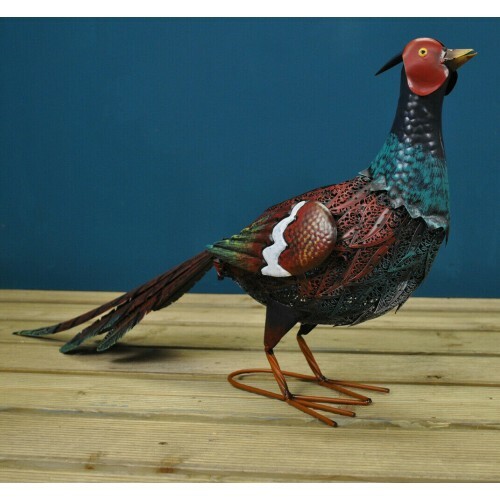 For anyone looking for a garden ornament with a difference, this Pheasant could fit the bill perfectly. 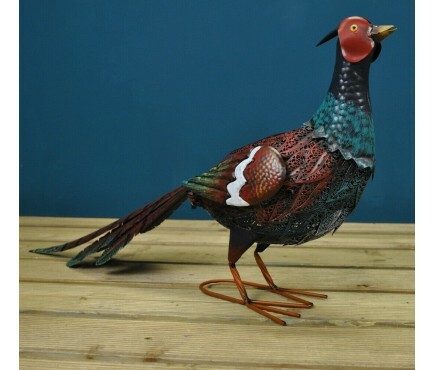 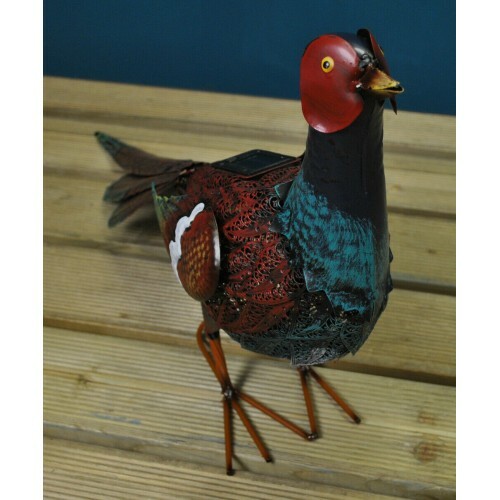 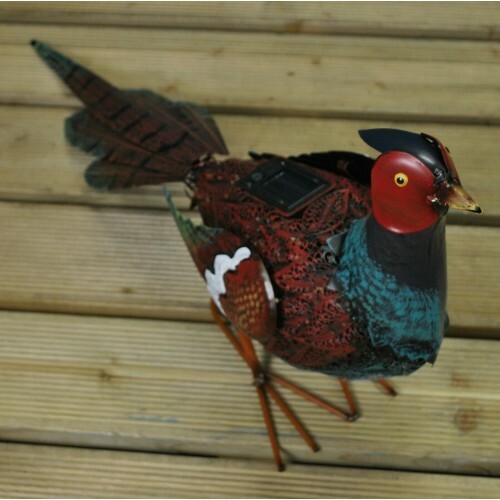 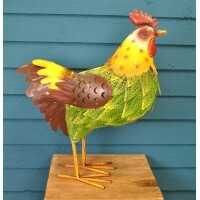 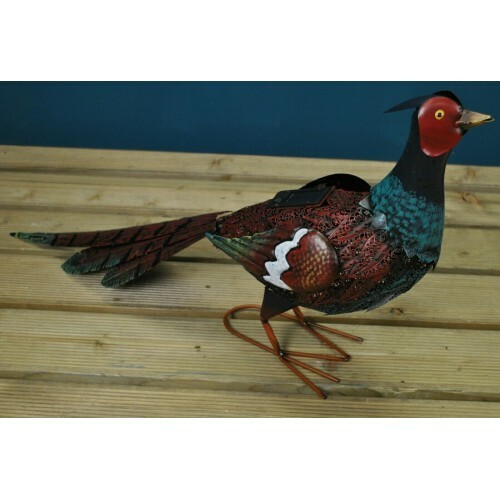 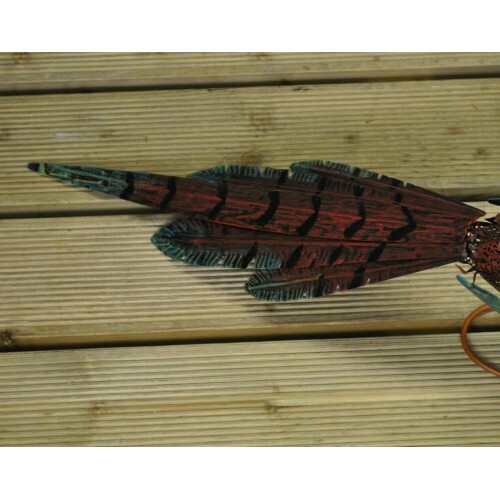 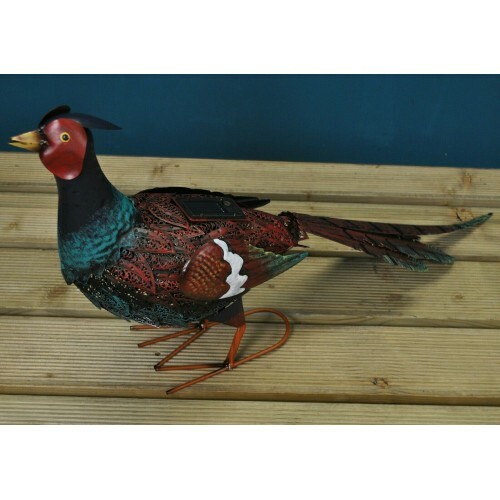 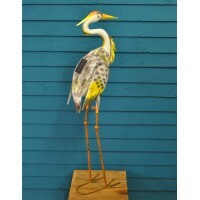 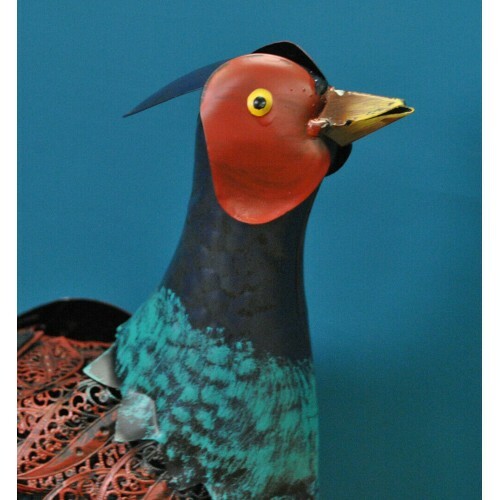 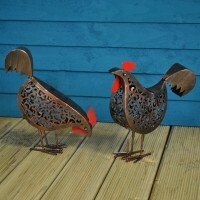 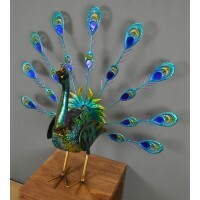 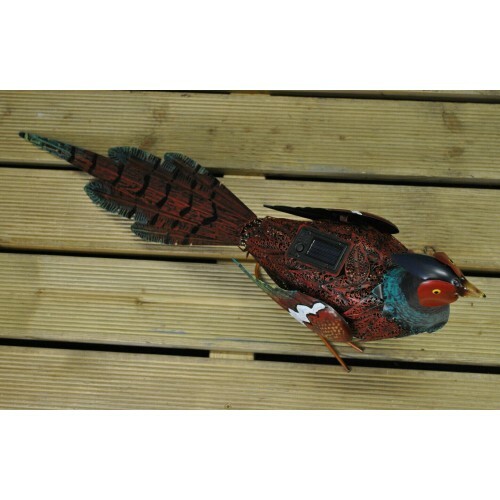 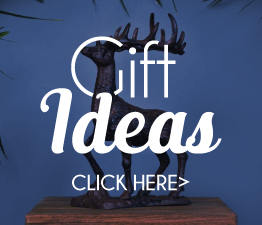 Hand made from metal and painted with vibrant, fun colours, the Pheasant is not only an unusual figurine, but also has a solar light in its back, so when its dark, it throws out interesting patterned shadows. 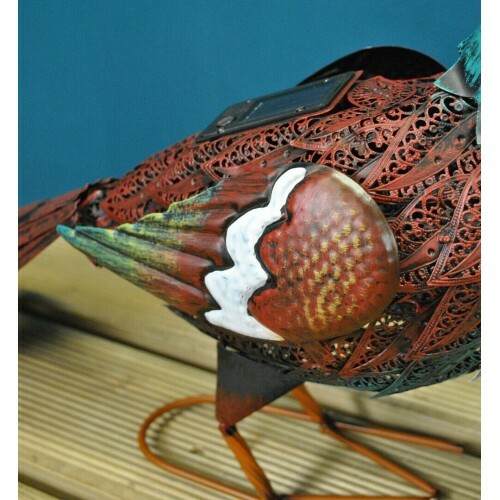 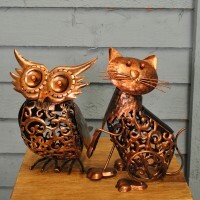 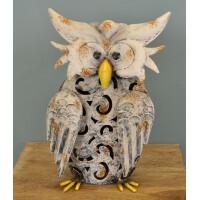 Measuring 38cm high, it is 18cm wide and 75 cm deep, the legs create a stable base, while the wings are held in place with springs so move slightly with the wind, adding an extra dimension to the sculpture.